TRASTRA Blog | Cryptocurrency vs. Traditional money transfers: how to transfer money abroad? How does it work. You can make a transfer in almost any bank, often — just at home through an online form application to be forwarded to their compliance department for further reviews and questioning in case required. There are a lot of transfer options: invoice, from card to card, for natural or legal person. What do you need to make a transfer. Name of the beneficiary bank and its address; Full details including the names as mentioned in the accounts of the recipient and the sender. Sometimes an additional info relating to the bank code in SWIFT transfers, the data of the correspondent bank, IBAN and BIC codes. How does it work. 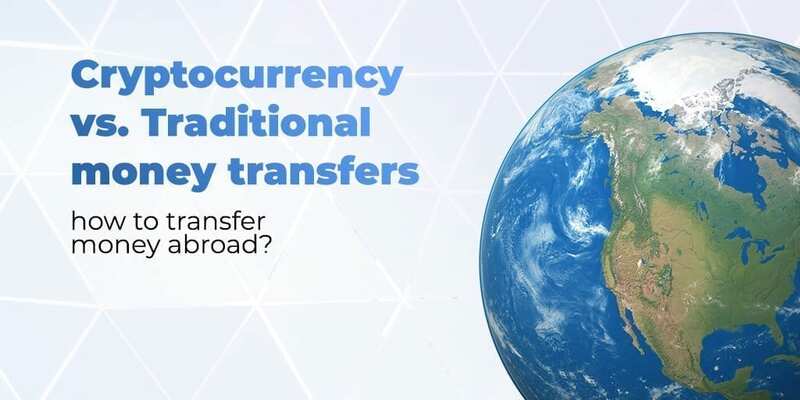 For the transfer, the sender and recipient must be registered in a singular payment system having address credentials of both the parties involved, for example, in Qiwi, Yandex.Money, Webmoney, PayPal, Moneybookers, Payeer, Alipay, UnionPay and others. What do you need to make a transfer. With anonymous unverified wallets, you will have limitations on the amount to be sent to the recipient. In order to send more , you will have to go through verification -relating to the process of uploading scans of documents into the system and confirming the phone number. How does it work. Transfers can be offline (in post offices, banks, mobile stores) and online (from a bank card on the site of the payment system). The recipient can take the money in cash at the points of issue or get it into your account — that is, you will not have to pay a withdrawal fee. The most popular money transfer systems are: Western Union, Unistream, Paysera, TransferWise, Transfergo, Anelik, Golden Crown, Contact, MoneyGram. What do you need to make a transfer. Passport, personal information and requisites. How does it work. 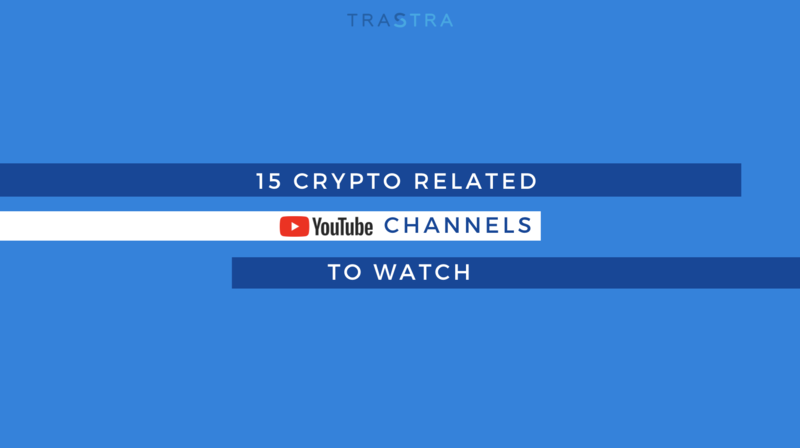 In order to transfer to a cryptocurrency, the sender and the recipient must register the crypto wallets in the Altcoin to be used as the wallet address as required. Next, the sender needs to buy cryptocurrency by using fiat funds: on the stock exchange, exchanger or on special platforms. When transferring, you only need to specify the address of the wallet, the password and the amount of the transfer. To cash out the transfer, the recipient will need to sell the coins and withdraw the money in the same way. What do you need to make a transfer. Without output to Fiat — only the address of the recipient’s wallet. For the transfer and withdrawal of fiat funds, the exchanges and banks may require identity documents and the origin of the funds. 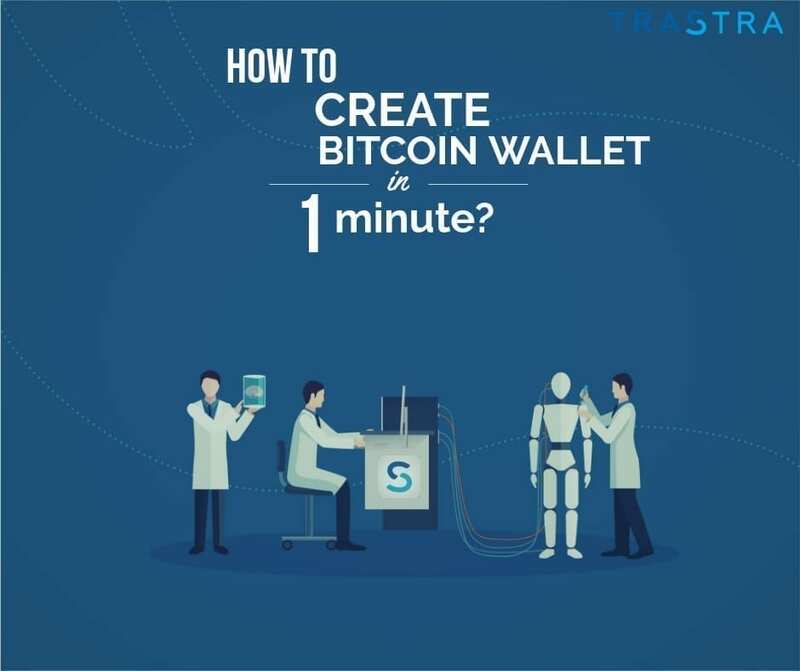 Now you can transfer crypto from one wallet to another (Bitcoin, Ethereum, Bitcoin Cash, Litecoin and Ripple) via TRASTRA. FYI, great NEWS! 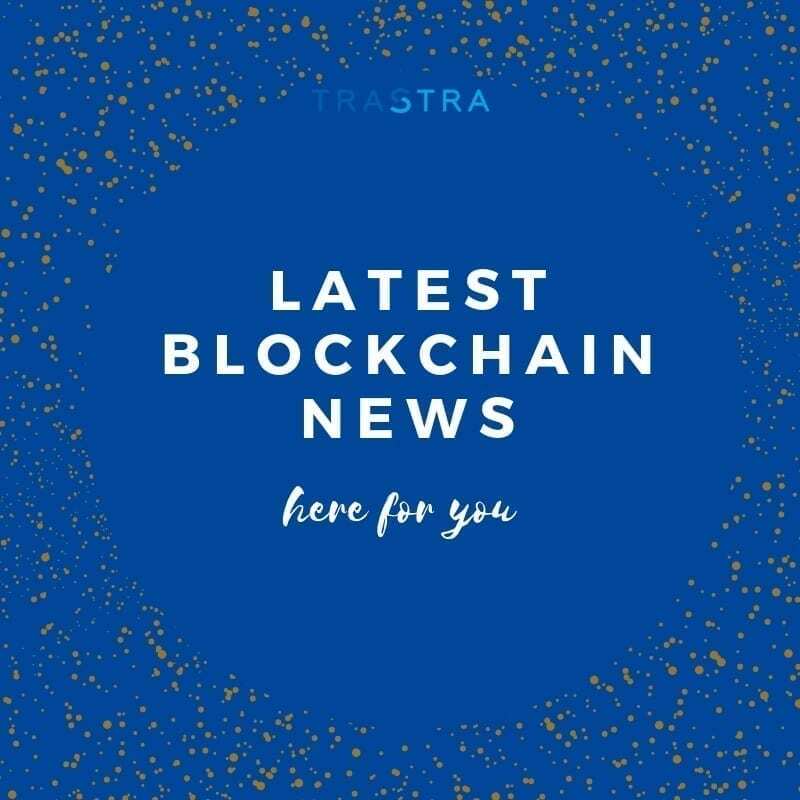 Internal transactions between TRASTRA wallets are absolutely free! All you need to do is just sign up!